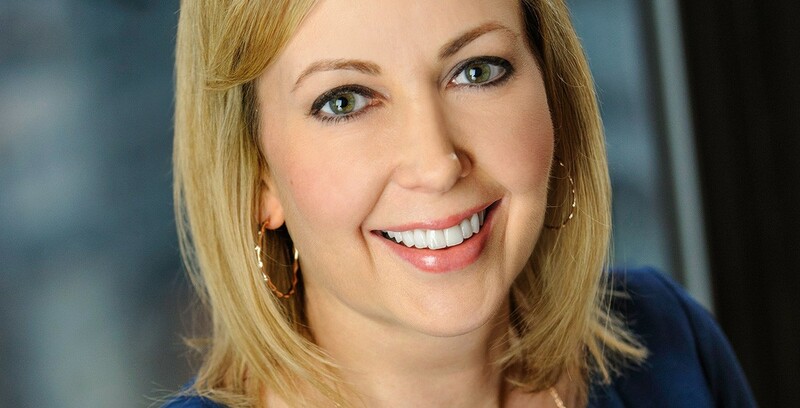 Michele Tobin joined social platform Bumble as VP of Partnerships in March 2019. Formerly Head of Global Advertising and Partnerships at Grindr, the new hire says she’s “thrilled” to be working with a company that’s built by women. She begins at a busy time for the app, which has just welcomed Serena Williams to its VC wing as an investor and launched a podcast focused on female empowerment. Last month, the service introduced a networking tool that allows Bizz users to exclusively see women as they browse. One of the first collaborations Tobin is helping to execute is with Annapurna Pictures, the production company behind movie Booksmart. Released on 24th May, the comedy follows school friends as they move to university. What drew you to Bumble as a company, and what are you hoping to achieve in your new role? MT: “I was interested in working for a mission-based brand that I could get excited about. I’ve admired Bumble from afar for a while now, and was impressed with their innovative marketing approach and ability to swiftly build such a positive, empowering global brand. What lessons do you bring with you from industries like gaming and entertainment? 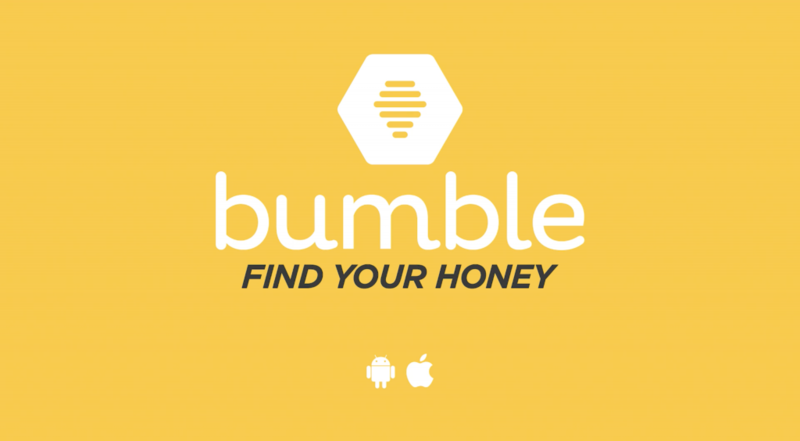 MT: “My previous roles have focused heavily on mobile-centric companies with strong consumer brands, which has cultivated a skillset that will be utilized in my new role as Bumble’s Vice President of Partnerships. How do you ensure a given brand collaboration is going to be successful? What are the key things you look out for? Are there any new partnerships coming up that you can drop hints about? Visit the Bumble website here.